Move in ready! 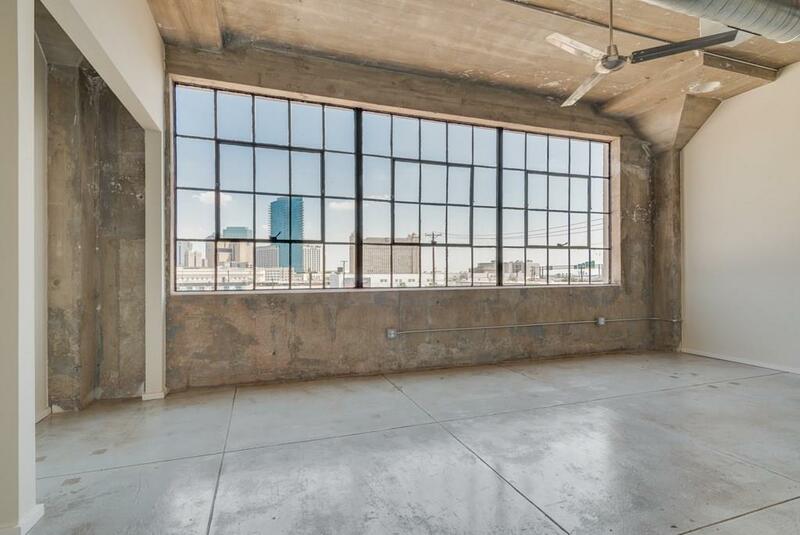 New industrial Loft living in the historical Dickson-Jenkins building w spectacular city views is the last downtown facing unit on the third floor. 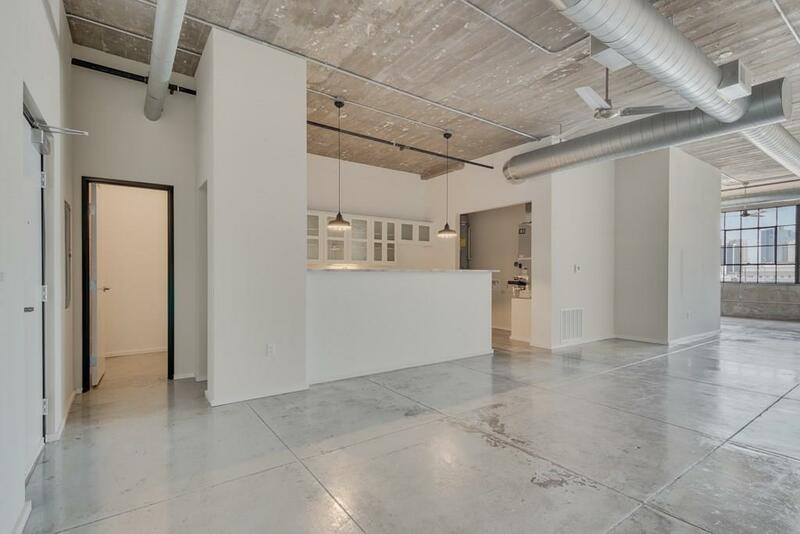 Overlooking the on-site park, unit boasts granite countertops, custom cabinets and a half bath. 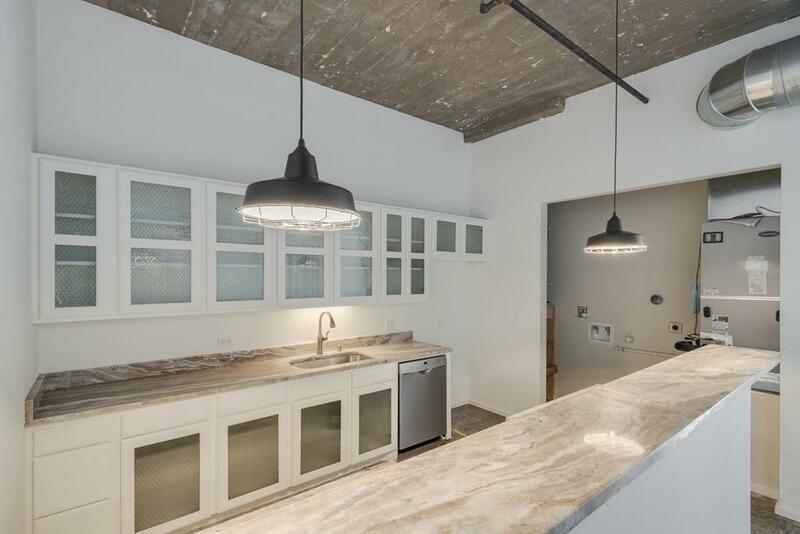 Development offers gated, covered parking across the street and sits just 3 blocks from the Trinity Railway Station. Walk to Sundance Square or ride your bike to Magnolia in minutes. Large master bath with separate tub-showers. 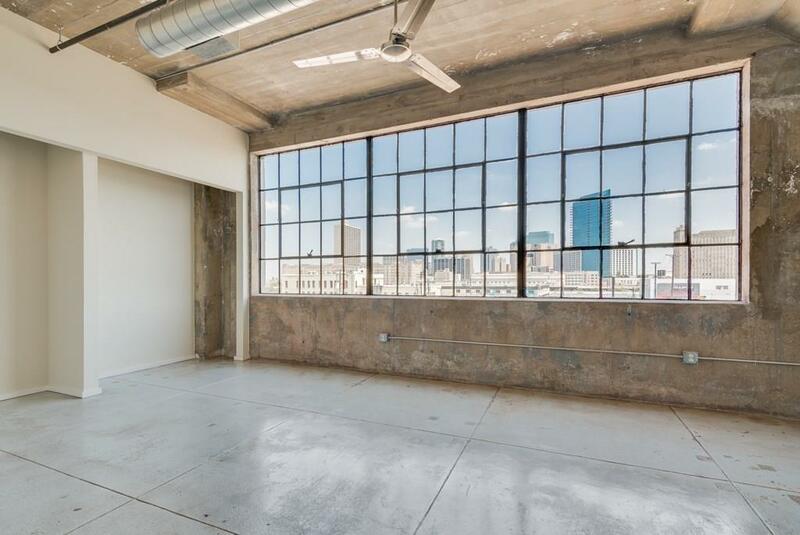 Concrete floors & tall, exposed ceilings make this the perfect urban lock n' leave living in the heart of the city. This building should be considered a walk up. Offered by Jennifer Franke of Alexander Chandler Realty Llc. Housing Type Condo/Townhome Historical/Conservation Dist.